WITH any luck your spring bulbs came up trumps, turning your gardens into a blaze of colour. To maintain and increase their glory for future seasons, this is the right time to propagate perennial favourites such as daffodils, tulips and hyacinths. There are several methods of propagation and here I will show you how to go about them. This works for daffs, hyacinths, allium, fritillaria, Iris and hippeastrum. 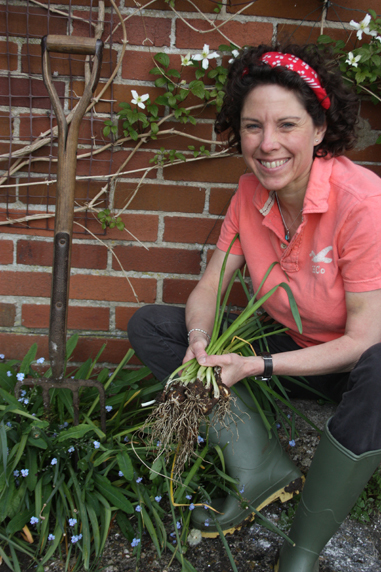 Lift and clean mature, healthy bulbs when dormant, and trim off roots. Remove the growing tip and ‘nose’ of the bulb. Cut the bulb into 8-16 similarly-sized sections or ‘chips’, cutting from the tip to the base, each with a portion of basal plate. Leave the chips to drain for 12 hours, then place in a clear plastic bag with 10 parts fine vermiculite to one part water. Blow air into the bag, seal, label and keep in a dark place at 20°C (68°F) for about 12 weeks. The layers of each chip will separate and bulblets form between them. Individually pot up the chips in 3in (8cm) pots of compost with the basal plate downwards and the bulblets covered by about ½in (1cm) of compost. Chips slowly rot away as the bulblets develop. Detach offsets from the parent plant and pot up. They will take two to seven years to flower, depending on size. Encourage offset production by shallow planting parent bulbs or notching (also known as scoring) the base (or basal plate) of the parent. Cut two wedges from the base in the shape of a cross. Dust the cut with fungicide (such as Vitax Bordeaux Mixture) and rest the bulb, cut side up, in a seedtray of sand somewhere warm and dry. In a couple of months, small bulblets will grow. 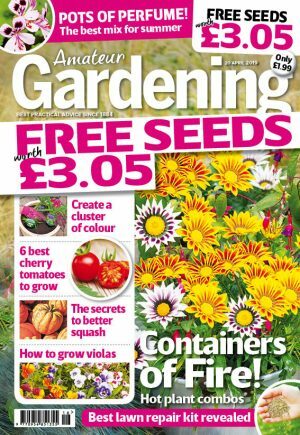 Plant them in compost in a greenhouse/coldframe until they reach flowering size (1-2 years), then plant out. 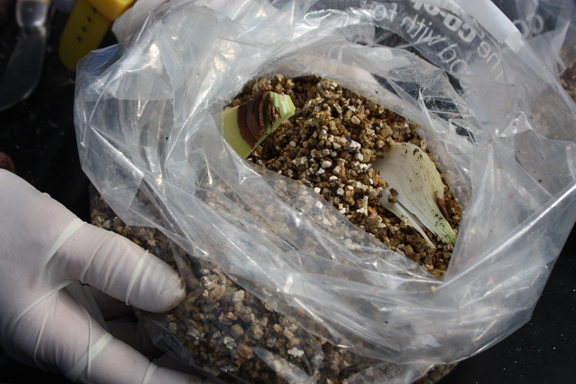 Use a sterilised, sharpened teaspoon or scalpel to scoop out the basal plate of a healthy, dormant bulb. 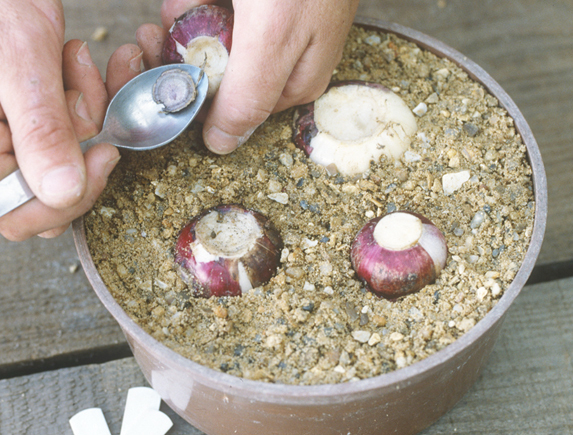 Place scooped bulbs, with the base uppermost, on a layer of moist, coarse sand in a dark, warm place. Check regularly for rot and keep moist. Bulblets will form on the exposed edge of the scales after three months. 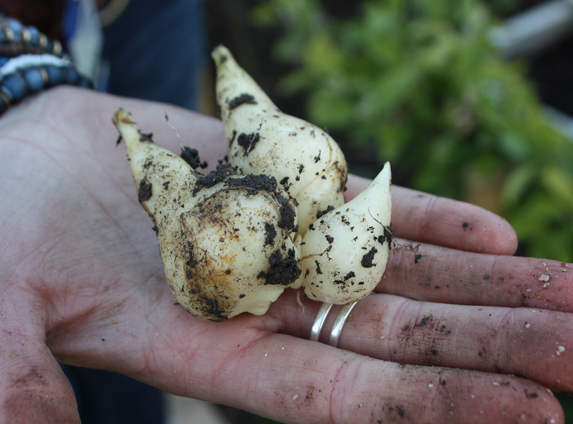 In late autumn plant the mother bulb with bulblets attached the right way up, outside and cover with 2-3in (5-7.5cm) of soil. In early summer, after leaves have died down, lift the mother bulb and carefully pull the peas or marble sized new bulbs away from the rotted mother bulb.